Phenol is sold in 100% pure form and in hydrated form. 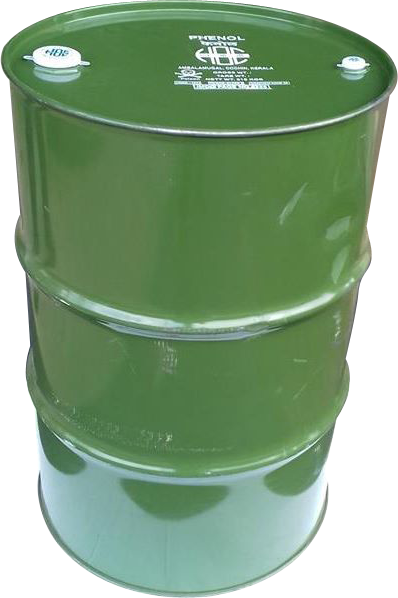 In the 100% pure form, Phenol is supplied in bulk (in road tankers with thermally insulated tanks) and also packed in Olive Green coloured Mild Steel drums of net weight 215 Kgs and gross weight 237 kgs. Phenol is sold only in bulk in Hydrated form with water content of around 6%. Water content can be changed as specifically required by the customer. 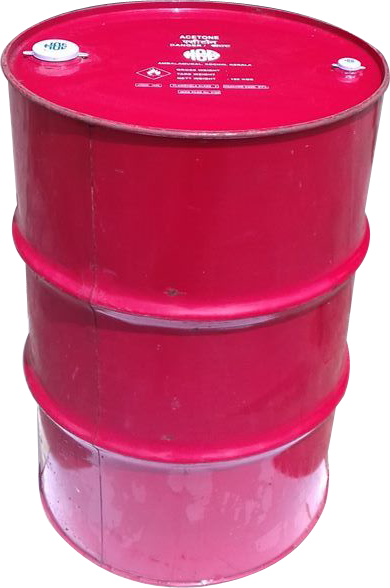 Acetone is sold in Bulk form (in road tankers) and in packed form in Cherry Red coloured Mild Steel drums of net weight 160 Kgs and gross weight 182 kgs. 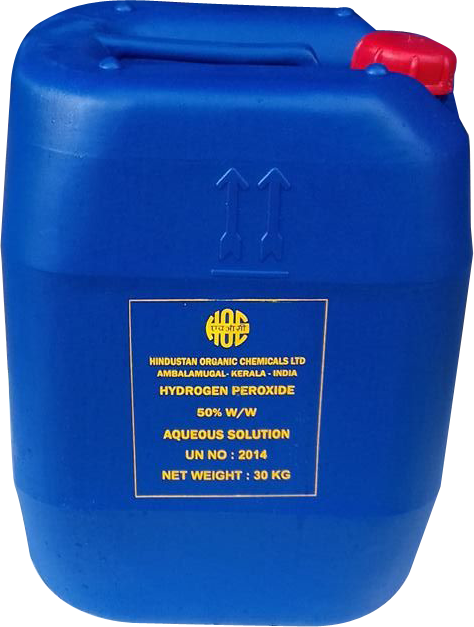 Hydrogen peroxide is sold in Bulk form (in road tankers) and in packed form in Blue coloured H DPE cans of net weight 30 kgs.